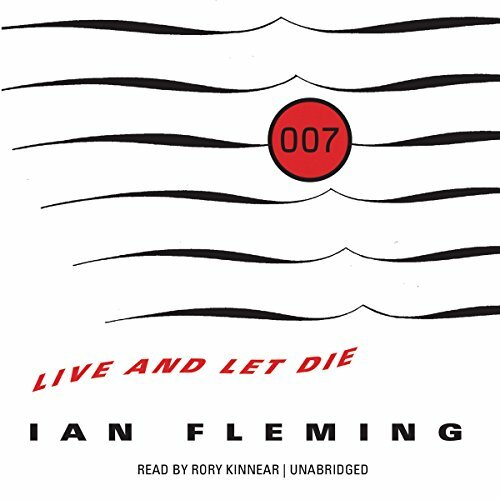 For James Bond and the British Secret Service, the stakes couldn't be higher. 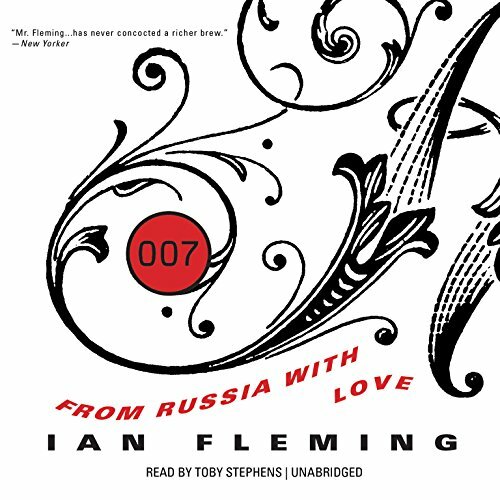 007's mission is to neutralize the Russian operative Le Chiffre by ruining him at the baccarat table, forcing his Soviet masters to "retire" him. 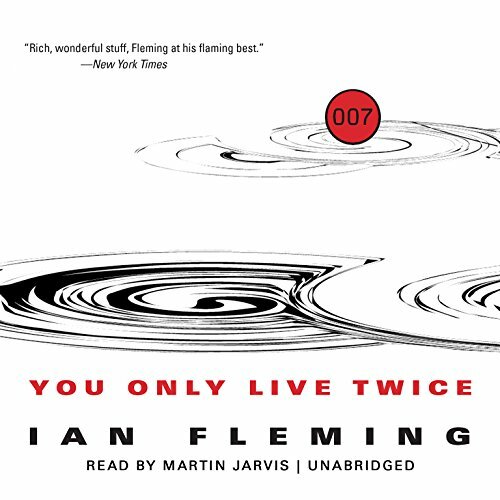 When Le Chiffre hits a losing streak, Bond discovers his luck is in - that is, until he meets Vesper Lynd, a glamorous agent who might yet prove to be his downfall. 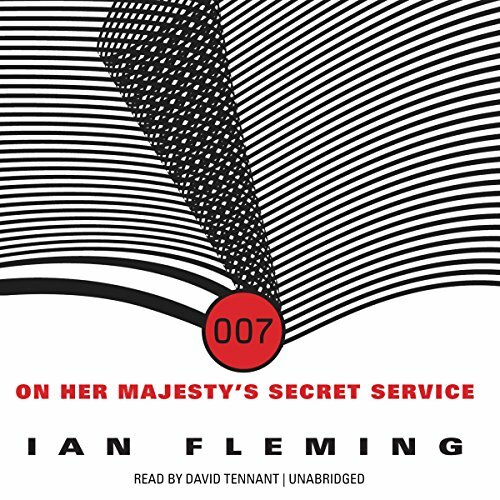 This audiobook includes an exclusive bonus interview with Dan Stevens. 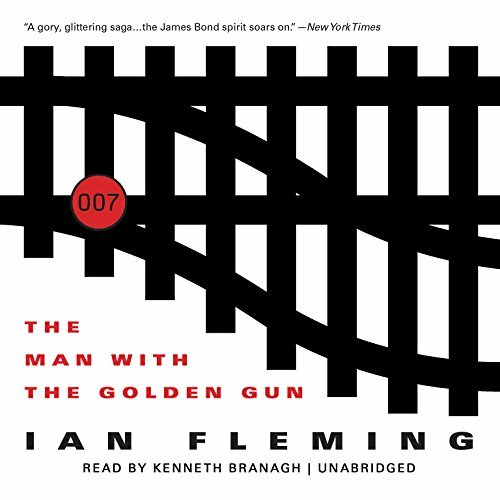 ©1952 Ian Fleming (P)2014 Blackstone Audio, Inc.
A game of canasta turns out crooked, and a golden girl ends up dead. It seems that Auric Goldfinger is a bad loser when it comes to cards. He's also the world's most ruthless and successful gold smuggler. 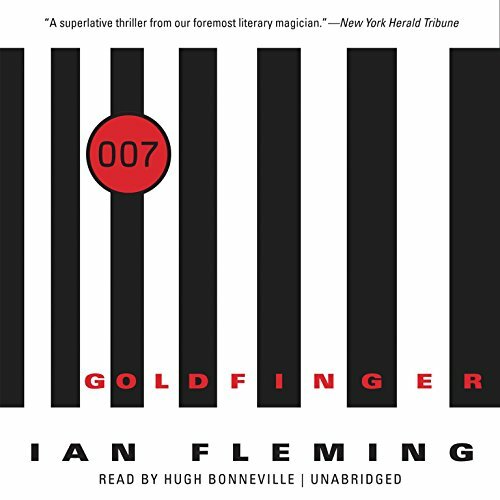 As James Bond follows his trail, he discovers that Goldfinger's real game is the heist of fifteen billion dollars of US government bullion. The final hand is played at Fort Knox, in a spectacular display of deception and intrigue. 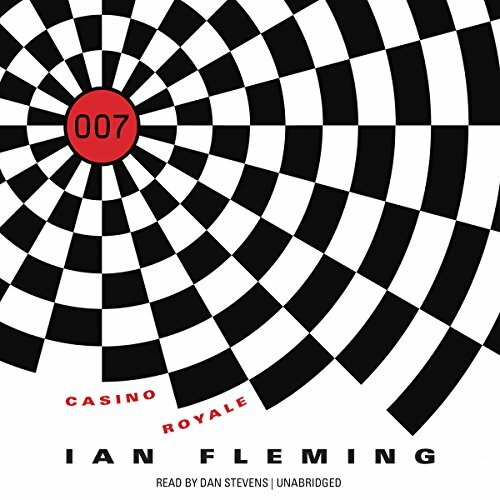 When sudden emergencies arise, James Bond is there to meet them. 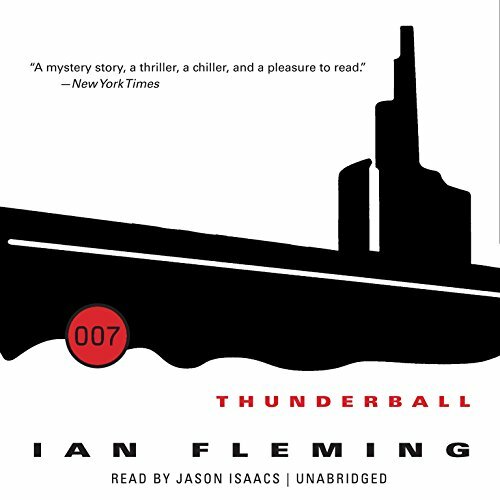 Whether dealing with the assassination of a Cuban thug in America, the destruction of an international heroin ring, or a mysterious death in the Seychelles, 007 gets the job done in his own unmistakable style. When 007 turns up at a sleepy American backwoods motel, it doesn't take him long to realize that Vivienne Michel is in a tight spot, and that Sol Horror and Sluggsy Morant are hardened killers bent on destruction. 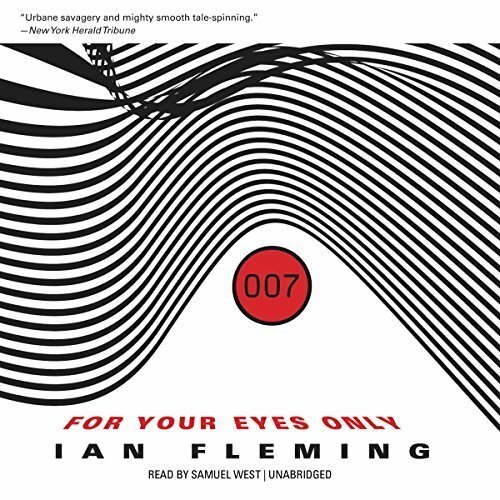 Escaping from a past she doesn't want to relive, Viv turns to James Bond to save her. In his Alpine base, Blofeld is developing biological weapons that will devastate Britain. 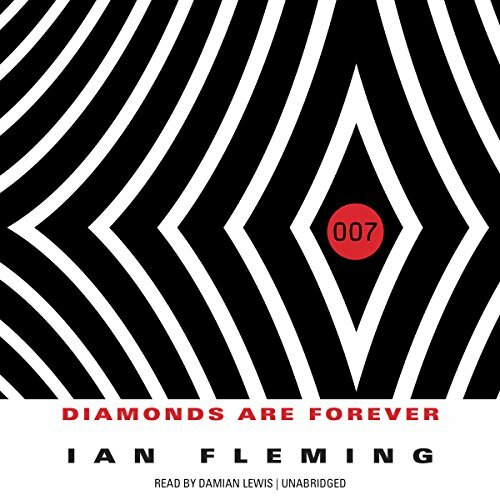 Unaware of the danger, James Bond is about to marry Teresa di Vicenzo, the daughter of a Corsican Mafioso. But then he is sent to Switzerland. 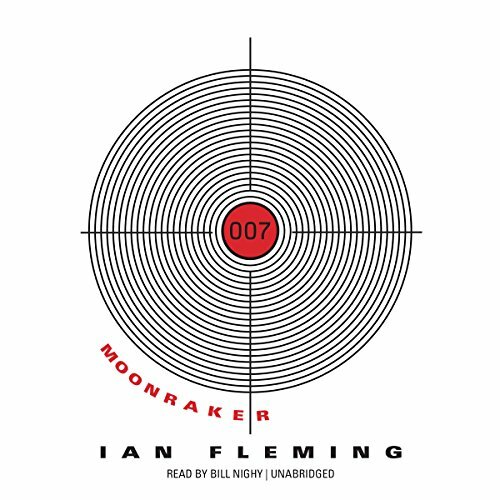 Bond's marriage and Blofeld's schemes disintegrate in a blizzard of gunfire and high-explosives from which neither man emerges the victor. 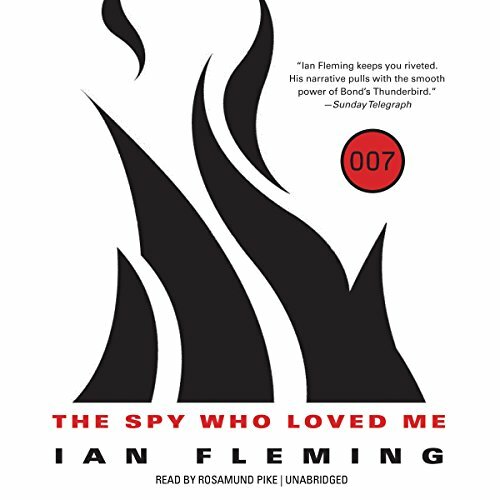 James Bond seems unable to function after the death of his wife. 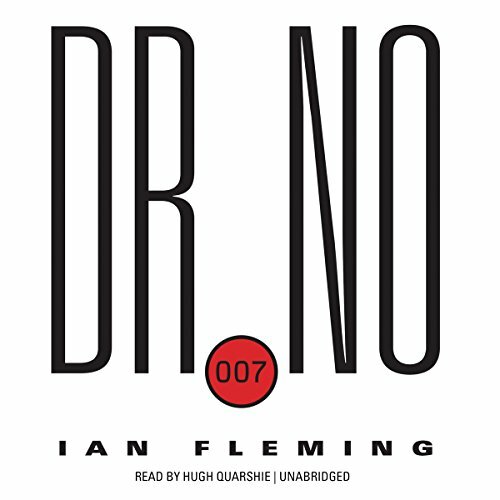 Determined to restore 007 to the effective agent he used to be, M sends him on a mission to Japan, to the mysterious "Castle of Death", and into the lair of an old and terrifying enemy. For Bond and Blofeld, this will be their final encounter. Only one of them can survive. If you try to assassinate your boss - even though brainwashed at the time - you must pay the price. To redeem himself James Bond is sent to kill one of the most lethal hit men in the world … Paco "Pistols" Scaramanga. 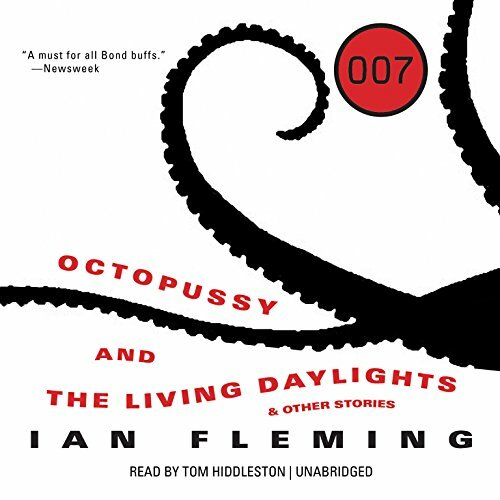 In the sultry heat of Jamaica, 007 infiltrates his target's criminal cooperative - only to find that Scaramanga's bullets are laced with snake venom. When the end comes, every shot will count.